How to choose the right vehicle for your needs - and get the best financing options! Choosing the best vehicle starts with selecting it along with the vehicle finance plan that suits you. There are many options out there! Unless you are buying with a particular make and model in mind from the very start, it can be mind boggling trying to wade through all the specs, marketing hype and advice. You have to weigh up the many pros and cons of the vehicle – before you even consider the finance. This can be even a harder task when choosing a pre-owned vehicle. Help you work towards owning your vehicle without breaking the bank. 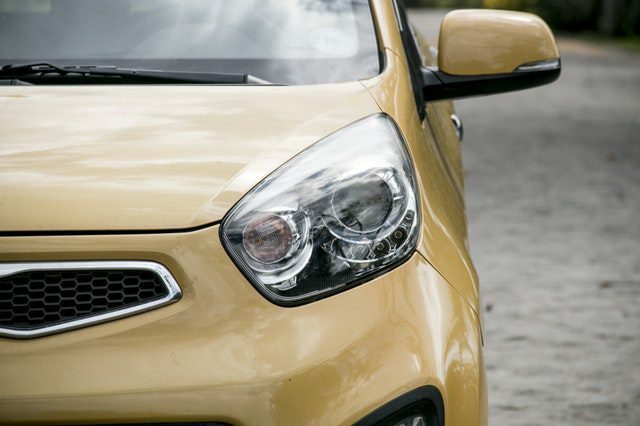 Vehicle finance companies in SA understand the difficulty that many South Africans face when choosing a vehicle: everyone wants to maximize quality, affordability and future security. We also understand that you may need assistance in overcoming budget constraints, that you may have a bad credit score or even be blacklisted. Hundreds of thousands of people in SA have fallen victim to bad debt, and almost as many need to find a way of buying a new car while still blacklisted. Vehicle finance in South Africa is adapting to current financial realities. Rather than turn a would-be customer away with a curt head-shake, as may have happened in the past, that person is invited to discuss their needs. Car finance with bad credit is no longer the rarity it once was because bad credit isn’t the negative personal reflection it was once. Today, it is a reality that must be overcome. A vehicle finance service that does just that starts with helping you choose the right vehicle rent-while-you-buy. Contact us at Earn-a-Car today for more information on how we can help you choose the best vehicle to suit you, your pocket and your personal or business aspirations – no matter your circumstances.